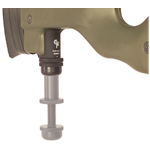 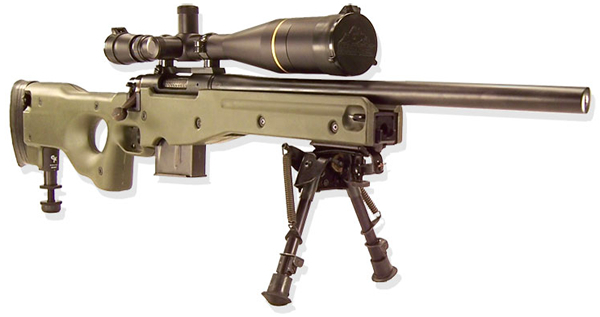 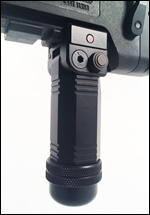 The AI Monopod was designed for the Accuracy International Chassis System (AICS), including the AE, AW, and AT. 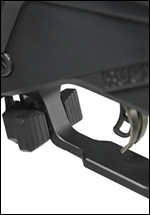 It is compatible with both new and old AI stock sides, as well as Victor Company ViperSkins. 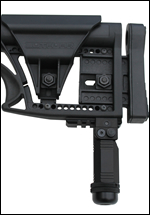 While not in use, the AI Monopod extends only .88” from the chassis. 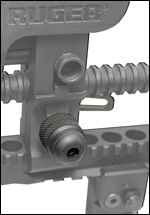 The unit quickly deploys with an 1/8 of a turn of the first stage cam lock. 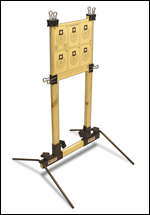 Installation is simple, and requires only one drilled hole and slight side panel modification. 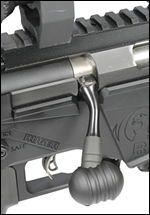 Compatible with Accuracy International (AI) AE, AW and AICS Chassis Systems. 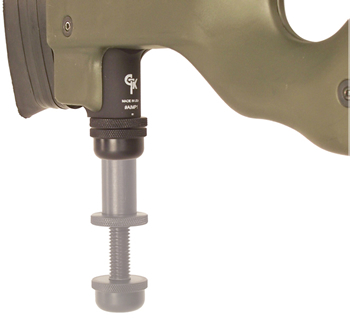 Mounting: Installation requires only one drilled hole and slight side panel modification.